We are artists. We consistently reach beyond our consumerist natures and see the effects of our actions and habits. We feel connected to the environment. We have innate desires to preserve and protect the world around us, which gives us such inspiration. To support this effort of conservationism, we carry a number of eco-friendly frames in collections like Basic, Infinity, and EcoCare and we participate in eco-friendly programs and business practices. 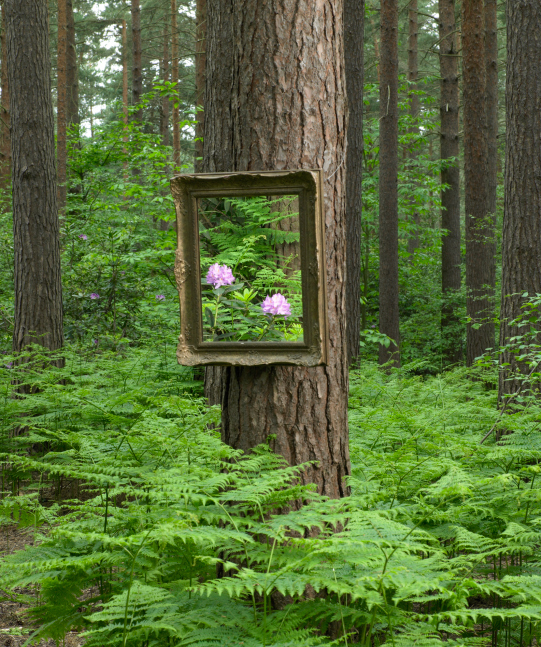 We have found that, though many of our customers desire to buy more environmentally friendly products, many are unaware that these frames are available to them. We keep our standards high, considering each piece of the frame — from wood to glue to finish — before labeling it eco-friendly. Of the frames we offer, there are two main types of eco-friendly frames: wood and aluminum. Maintaining our commitment to environmentally conscious initiatives, we aim to stay local. 80% of all our frames are made in the United States. Products made in America are held to higher environmental standards in manufacturing than in other parts of the world. To be truly eco-conscious, the process has to match the hardware. That is why we challenge the industry standards. Our suppliers are almost exclusively American, and our production and process are focused on the three Rs: Reduce, Reuse, and Recycle. Unique in our industry, we participate in the UPS CarbonNeutral Fund. Every package we ship is carbon neutral. From our door to your wall, we are committed to environmentally conscious framing. Do you frame your photos in “green?” Comment below to share how you invest in eco-friendly framing and decor! 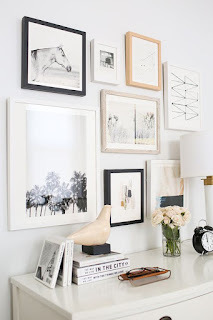 Ready for your next framing project? 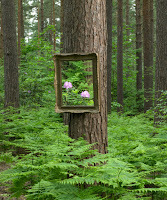 Check out our eco-friendly frames! Enjoy enjoy 15% off everything sitewide! Use code "LOVEYOURART" at checkout. * Contact us at (800) 537-0944 or AmericanFrame.com for more information! This is more important then we realize. Good article! It is great to see that you are eco-friendly! Created just for icloud, this tool can help recover lost or corrupted files.